How do you qualify for your dream rental when you have a less-than-stellar credit history? How do you rebuild your score to get a better rate and reduce the risk of being turned down by landlords? 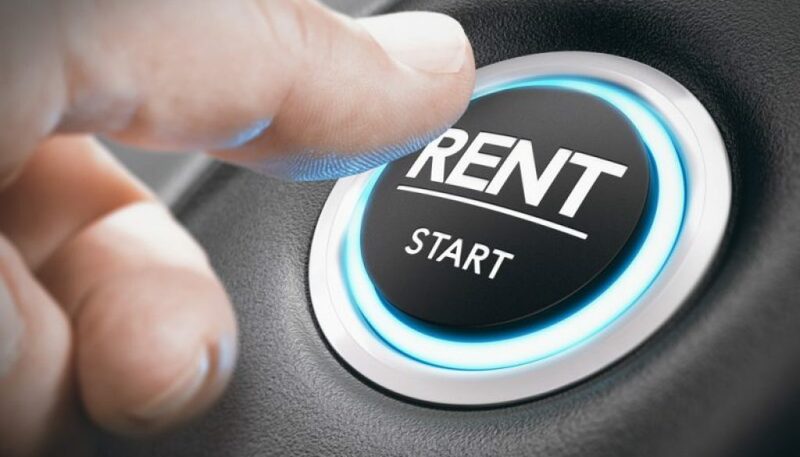 Overcome bad credit and get the rental you wanted with these useful tips. Get a co-signer or guarantor. If your parent relative or friend has a good credit standing, you can ask him or her to co-sign your application. But, be sure to pay responsibly because your co-signer would be compelled to cover the pay on your behalf should you default on the rent. While you can move to another rental, your relationship with your co-signer or guarantor may not be the same when you violate the trust and drag him or her into your financial mess. Explain your financial situation to a potential landlord. Bring document that could prove that you have the capacity to pay and that you have made serious steps to fix your poor credit rating. Honestly may be well appreciated and the landlord may no longer run a credit check. If you have a solid income, bring your recent payslip, tax returns or any proof of income. You can also ask your employer to give you a referral letter. If you are desperate to get the rental, you can offer to make a direct deposit and provide a verifiable employment and income record to convince the landlord that you can pay your rent responsibly. Pay the risk fee. If everything else fails, pay the risk fee. Some landlords charge additional fee to renters with bad credit to compensate for the risk landlords have to take when taking you in. But, if they do not offer the same, you can give them a hint—that is, if you badly needed the apartment. Rebuild your credit while renting. Make advanced deposits, pay on or before the due date and never miss a single payment. Your next landlord may be more lenient on your application when they cannot spot any problem with payments on your former rental. Start paying off your existing debts; set up an automatic payment for all your financial obligations, consolidate debts and keep your debt levels as low as possible. As a general rule, mix credit accounts, keep the oldest one, keep your credit limits utilization lower than 30% (or 10% if you can) and pay your bills on time. Bad credit can make it difficult for you to qualify for the rental you want. As more and more landlords rely on credit check to evaluate potential renters, you are most likely to feel the squeeze of a mediocre score, not only in looking for a mortgage but for a rental as well. Creditors use your credit history to assess the financial risk they have to take when renting out their place to you. So, if you have a history of late or missed payments, default and foreclosure, then creditors would view you as a high risk renter. Clean Credit helps renters with bad credit dispute, correct and clean up bad credit file. find out more about their services by making an enquiry today.